Six months after graduating from the Prague-based seed accelerator StartupYard, event travel service Travelatus joins forces with Munich-based Excursiopedia. Six months after graduating from the Prague-based seed accelerator StartupYard, event travel service Travelatus joins forces with Munich-based Excursiopedia to allow the company to offer more local activities to travelers. Founders of Travelatus will move to Munich to join the Excursopedia management team. One week after opening applications for its 4th accelerator round, to start in April 2014, StartupYard is pleased to announce the acquisition of one of its 2013 alumni. 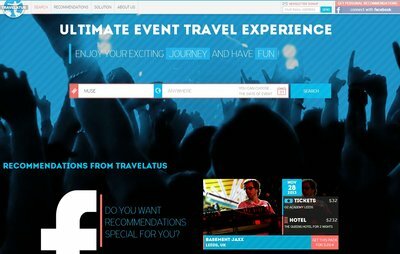 Travelatus, a service specializing in music and sporting events travel, joined the accelerator in April 2013, alongside 5 other teams. Six months after Demo Day, they have been acquired by Excursiopedia. It’s the third exit for StartupYard, following Spectu last spring and PizzaTime (now DameJidlo.cz) in 2012. 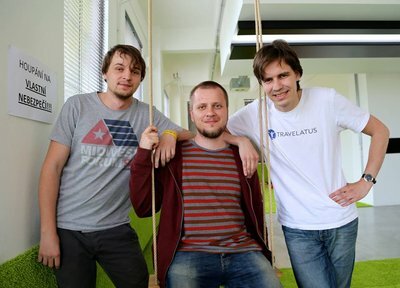 Travelatus is a Moscow-based startup aimed at streamlining travel arrangements for music, sporting, and other events. The project started in November 2011 with 3 Founders: Valentin Dombrovsky, Vitaliy Korobkin and Denis Volkov. Travelatus was officially launched in June 2013. As part of the acquisition deal, the 3 founder team will move to Munich to join the Excursiopedia management team. There, they plan to help the company deliver on its goal of offering more local activities to travelers. Excursiopedia is an innovative social marketplace for tours and activities. It was founded by 3 Russian travel businessmen and is ranked among the top ten Russian startups by Pruffi Agency. “Joining StartupYard had a great impact on our project. We got valuable advice, and living in Prague itself was a mind-blowing experience,” says Valentin Dombrovsky, co-founder and CEO of Travelatus.